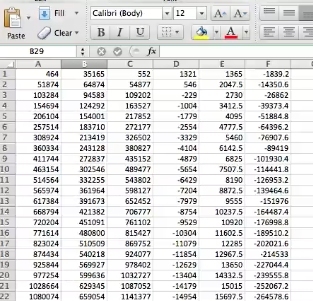 Sometimes cells need to be split when you are working with lots of data in excel. 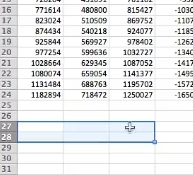 To split excel cells that were previously merged, select the merged cell. This will now split the cells into separate cells.